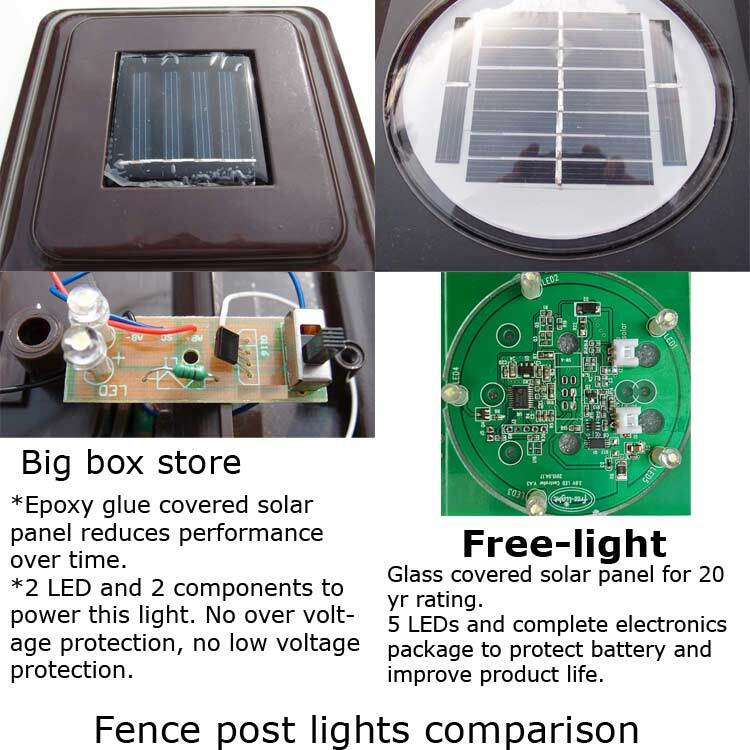 4x4 Fence Post Solar Light by Free-Light. 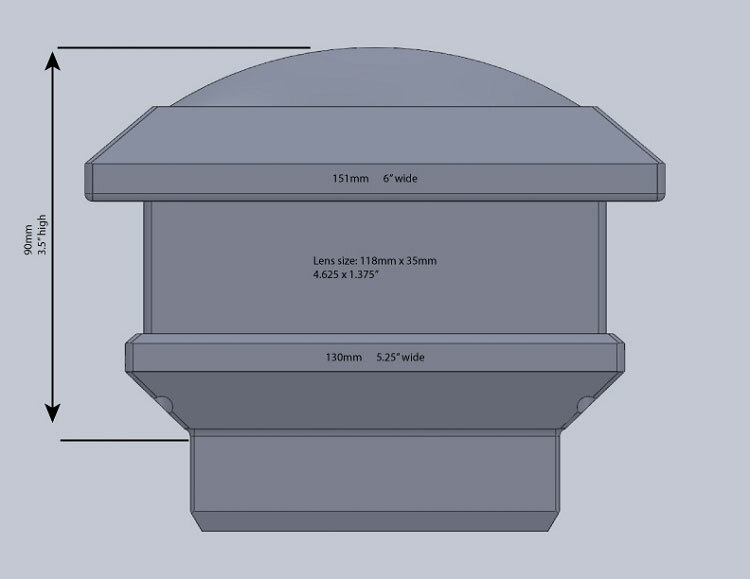 4x4 Post Cap Solar Lights. Easy installation. Connect battery & attach with 2 supplied screws. 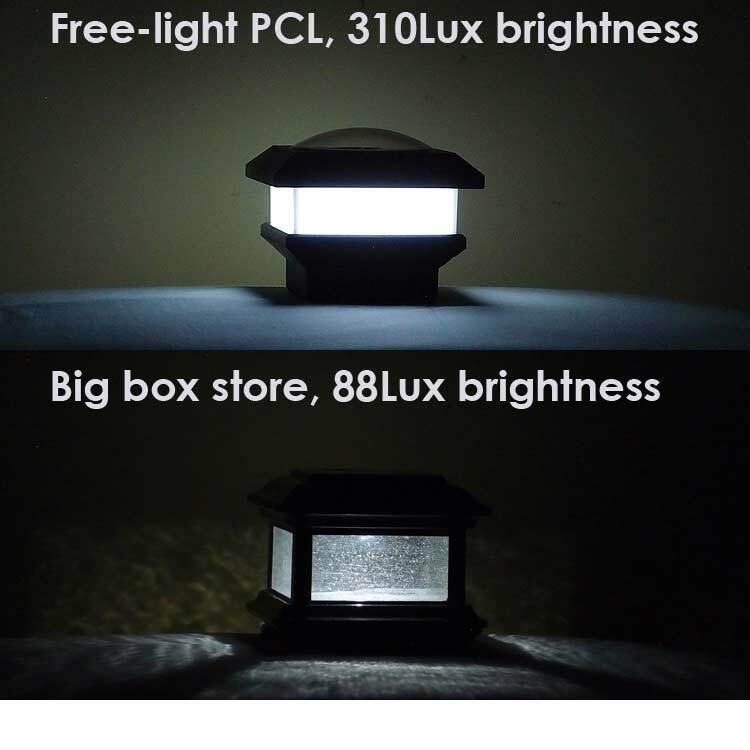 Bright, long lasting solar light. Up to 3 nights lighting time on a single charge. Built to last. 3 year warranty including battery. New circuitry with new power saving features. 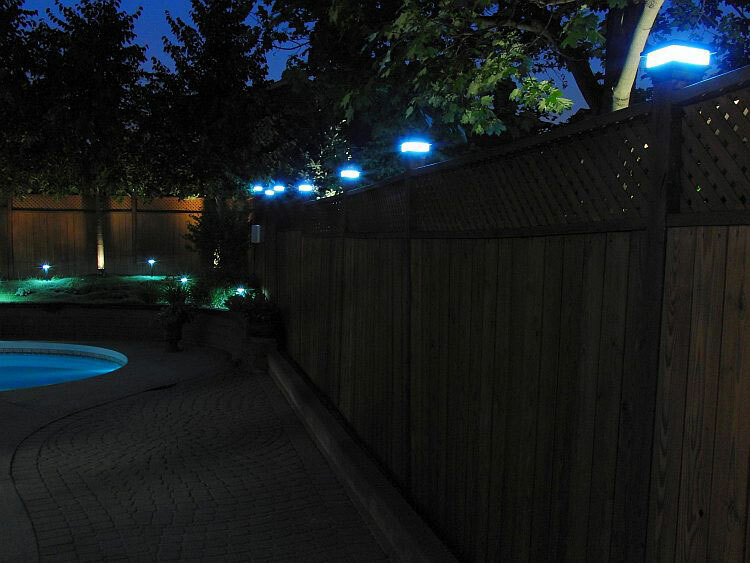 Price is for 2 solar lights per package. Once charged, the solar light has more than three nights of storage charge in the event of bad weather. Soft white light that is easy to see for 12 hours each night. Solar panels encapsulated in glass for long efficient life. Domed cover to let leaves and snow slide off to continue efficiently charging the light year after year. New LiFe battery powers the light for up to 5 years. Solar that works. Free-Light products install in minutes, brighten for hours and last for years. Actual mounting post size is 3.5"x3.5", for use on a standard 4x4 finished wood post. They will not work on PVC, aluminum and synthetic fence posts which are 4"x 4". 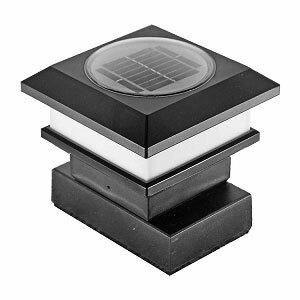 PCL 4x4 Solar Post Cap Light has a 3 year guarantee INCLUDING the battery! As seen on Holmes and Holmes TV series. 3 YEAR FULL GUARANTEE INCLUDING BATTERY! 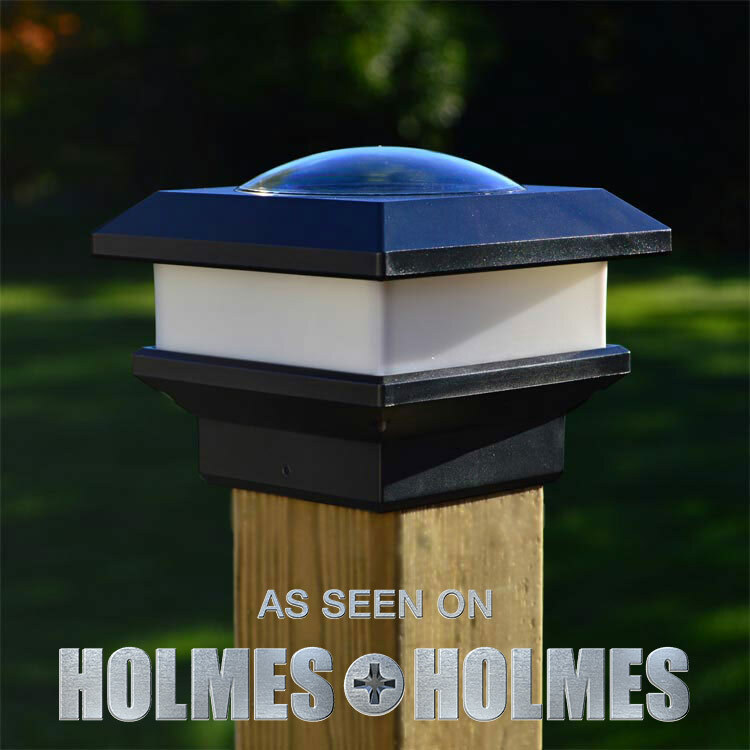 The only assembly required is to connect the battery cable located in the base of the light, then secure to your fence post with the 2 supplied screws. 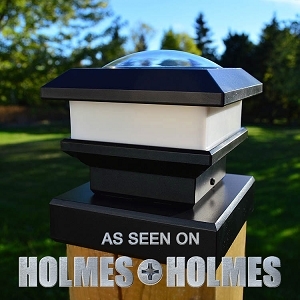 We recently reviewed solar fence post lights from a big box store. The price was 29.95 each. 2 LED, 2 components in the circuit, single 0.72W battery, small glue covered solar panel. Run time on a full charge was about 10hours. Assuming 10 hour on time at night, there are 0 nights back up reserve power for cloudy days. 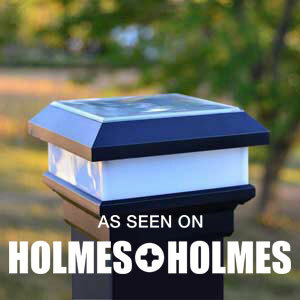 Compare to our PCL 4x4 Solar Post Cap Light: 5 LED, 35components, single 3.2W battery, large glass covered solar panel. Run time on a full charge is more than 40 hours. This means at least 3 nights of reserve power for cloudy days.